Invi invests part of its sales in social and research initiatives. These projects help us to identify where and how we can make the most significant impact. The unique repellent smell that is used in the Invi Bracelet has a significant effect on reducing sexual arousal, according to new research. This first of its kind study publicated in PLOS ONE suggests that smell can be used as an effective self-defense method in situations or attempts of sexual assault. 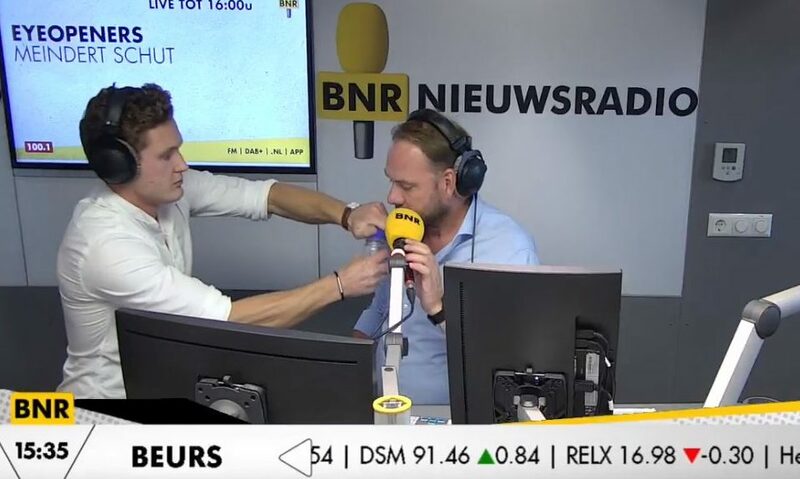 Invi was invited at BNR news radio to talk about how a foul-smell can deter aggressors. In this interview we gave host Meindert Schut a taste of a strong dilution of our terrible smell especially created for nonviolent self-defense. His response at 3:25 just says it all! Talking about sexual violence is not easy, while sharing is vital for signalling, healing and prosecution. 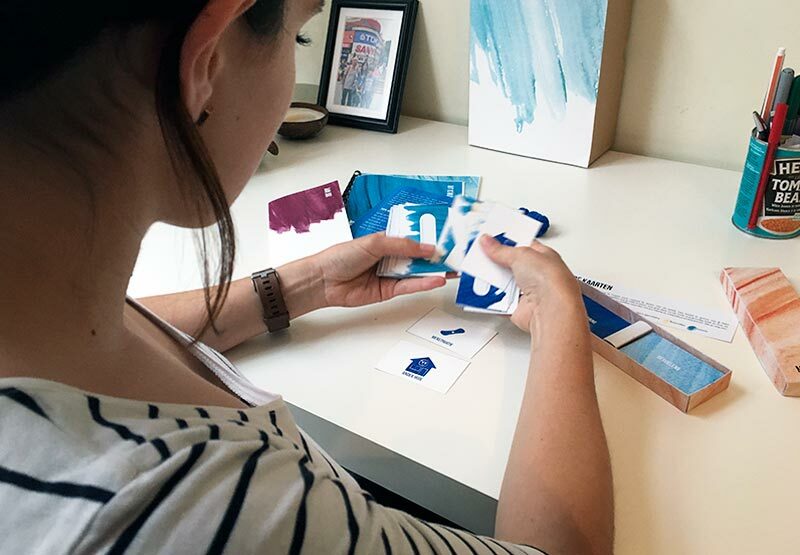 Invi is developing a toolkit to provide guidance for both the narrator and the listener with the aim to create a constructive moment of sharing. Although gender-based and sexual violence can happen to anyone, women and children living in conflict and post war areas are at higher risk. Invi and NGO Help a Child work together to make the Invi Bracelet available in an inclusive awareness program. 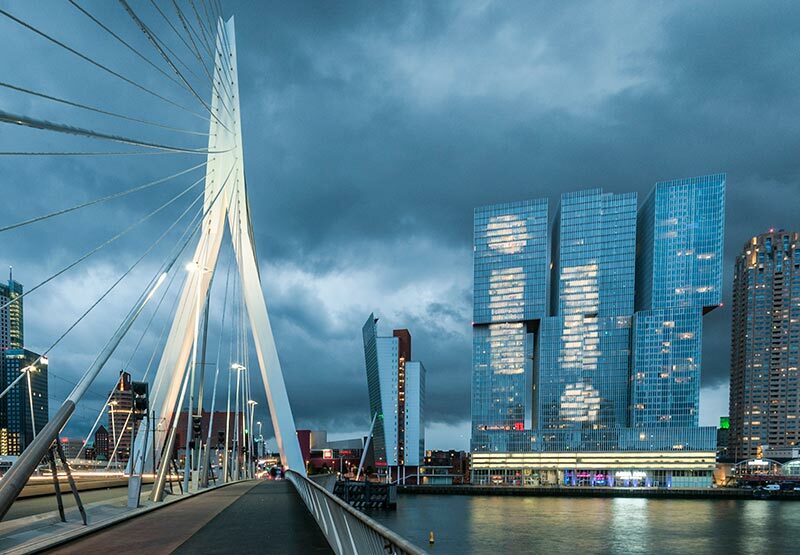 Together with independent research partner Risbo and the Municipality of Rotterdam, Invi executed a pilot study to research the social impact of the Invi Bracelet. 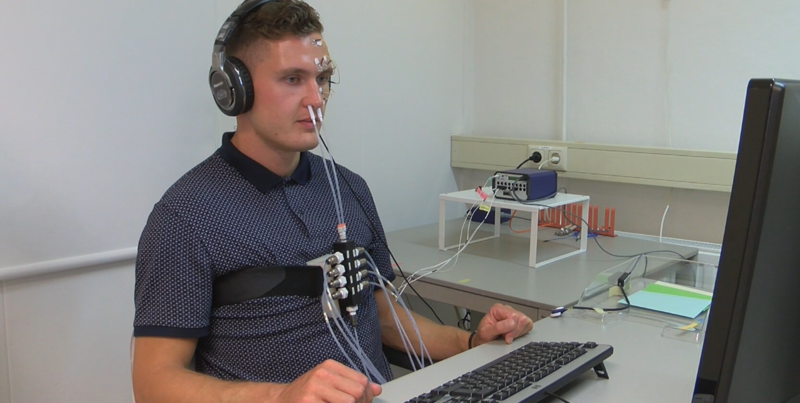 The study finds that people wearing the Invi Bracelet feel safer and more confident. With your purchase you support our projects directly, enabling Invi to start similar initiatives and empower more people. For donations, please email us at hello@invi.world. Copyright © 2016-2019 All Rights Reserved, invi® is a registered trademark. FOR SELF-DEFENSE ONLY. The use of this substance or device for any purpose other than self-defense may be con­sidered a crime. The Invi Bracelet contains a breakable capsule filled with a FOUL-SMELLING SUBSTANCE which is released upon activation. After activation, the gas-like smell can be noticed within seconds, lasting up to several hours. The smell works disturbing and repellent. However, reactions differ per person. The smell can reach over 100 meters distance and can help to alarm others in the surrounding. The released dose is not intoxicating, but may cause headaches or dizziness. Breaking the capsule can result in the release of micro droplets and glass fractions. Be careful with eyes. The content may cause irritation of the skin, eyes and/or respiratory tract. The smell can be washed off with water and soap. Prolonged exposure in small spaces of less than 50m3 should be avoided. Extra caution is required when people: (I) have respiratory diseases/COPD (e.g. asthma); (II) are hypersensi­tive (HSP); (III) have skin diseases where the bracelet is worn; or (IV) are highly allergic. KEEP OUT OF REACH OF CHILDREN. This product is not intended as a toy and a minimum age of 14 is advised. Do not give the bracelet to others without these instructions. Irresponsible use of the bracelet and the gas-like smell may have serious (financial) consequences including (I) panic reactions of bystanders resulting in injuries; (II) evacuations (aircrafts, buildings or other public areas); (III) loss of income (bars and restaurants); (III) deployment of emergency services; (IV) damage to clothing or other properties, including those of others. DO NOT CARRY IN AIRPLANE CABIN. Carrying the Invi Bracelet on an airplane is at your own risk. In case you do, it is recommended to carry the bracelet in an air-sealed plastic bag, in a shock-proof place and only in the check-in luggage compartment of the airplane. Normal use ensures you can wear the Invi Bracelet for years due to its robust design, patented safety mechanism and use of high quality materials like stainless steel. You can extend the life-span of the bracelet by treating it with gentle care. 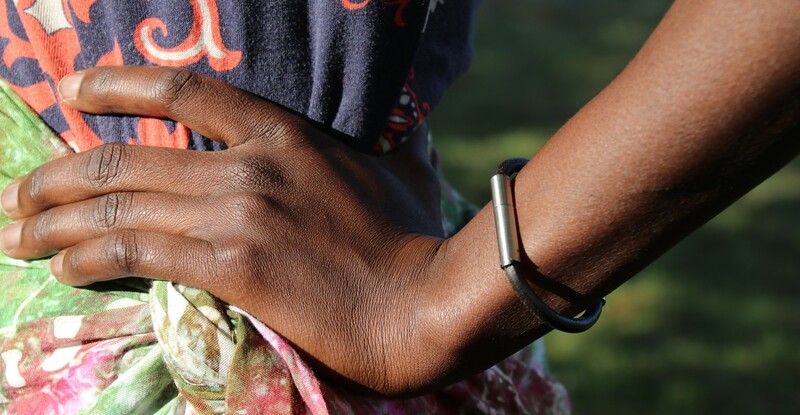 The bracelet can respond to certain environmental influences. It can oxidize and thus discolor when exposed to humidity, carbon dioxide, the sulphur content of the air or to sweat, perfume, cleaning products, acids or body lotion. For Invi Bracelets with a leather band, avoid direct contact with water and/or detergents to maintain the quality of the leather. Even though the bracelet is shockproof, avoid dropping. Store at a cool and dry place when not wearing. The bracelet is warranted against de­fects in material and manufacturing of the housing for 1 year from the date of purchase. The lifespan of the smell is at least 3 years. NOT COVERED BY WARRANTY: The band; damage or breakage caused by accident or dropping; lack of care; water damage and normal wear or tear. We aim for the highest standards and we take quality control very seriously. However, please keep in mind that our products are handmade and rarely a manufacturing defect could occur. May this be the case, than we are happy to assist you. Please send an email to hello@invi.world with your name and order number and await further instructions. Whenever you are not satisfied with your purchase, you have the option to return your item(s) and receive a full refund within 30 days after purchase (Only EU & US orders). Any returns must be in the state you received them, unused and in the original packaging. Invi cannot process any returned items without prior notice and approval. Please fill in our Return and Exchange form and send it to hello@invi.world before you return your item(s). We offer insured and free shipping. With insured shipping the buyer has the right to a full refund in cases of missing or stolen parcels. Our prices include VAT and we will do our very best to prevent any additional cost for you, but any applicable duties or VAT are the sole responsibility of the buyer. The wearer is responsible for assessing the situation prior to using the bracelet. Invi cannot be held liable for any da­mages, losses or claims arising from or related to the use of the Invi Bracelet.